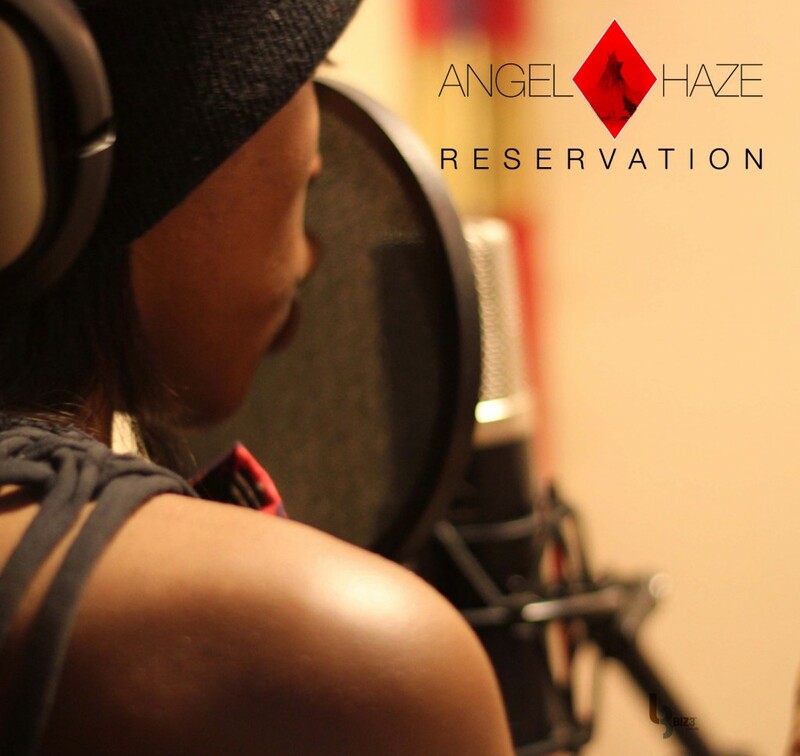 Similar to the way Nicki Minaj received (possibly over-validated) comparisons to Lil Kim, Angel Haze is an up-and-comer that reminds me of Da Brat and Lisa “Left Eye” Lopes. This is never more apparent than on the newly leaked track from her forthcoming Reservations EP, a song called “Hot Like Fire.” Take one listen and tell me you aren’t taken back to the 90’s, the days when we had unbeatably talented female MCs getting love. Where Nicki has ultimately failed, Haze is shining. Similar to Dominique Young Unique and Azealia Banks, she has swagger on the mic, even if her skills aren’t completely comparable. The advantage over those two, especially Dominique, is the ear for sharp hooks. It remains to be seen whether she will rise to the level of success Minaj has, then ultimately squander it overall for a more Euro-pop, radio-ready flavor, but as it stands currently, with tracks like “Werkin’ Girls” and the Gil Scott-Heron sendup “New York,” Haze has potential to break through and still remain sharp. So far, this upcoming EP sounds very promising; hopefully when she’s on the BET Awards years from now, her sound will remain this throwback, this substance-over-style, something Minaj buries deep within her albums amongst overplayed club fodder. This entry was posted on Friday, July 13th, 2012 at 5:50 pmand is filed under . You can follow any responses to this entry through the RSS 2.0 feed. You can leave a response, or trackback from your own site.